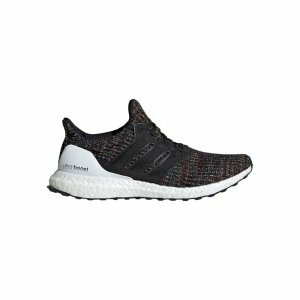 JackRabbit offers the adidas UltraBoost 4.0 Running Shoes for $107.98. 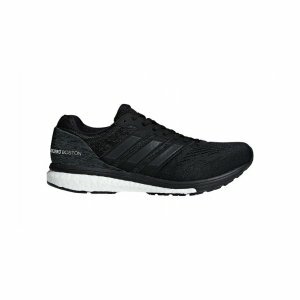 JackRabbit offers the adidas ADIZERO Running Shoes On Sale for $59.98. 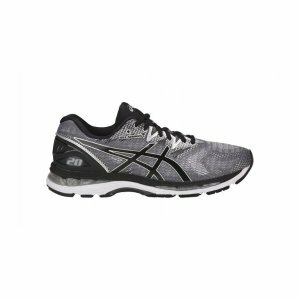 JackRabbit offers the ASICS GEL-Nimbus 20 Running Shoe for $74.98 via coupon code "M4ZPR7". 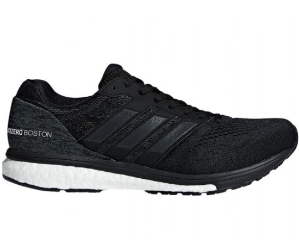 Features: A smooth, comfortable ride that's 20 years in the making. 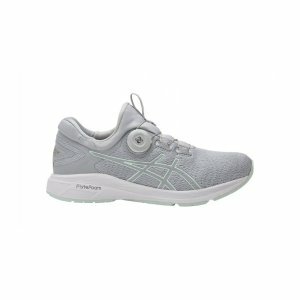 Packed with our revolutionary lightweight FlyteFoam cushioning and other advanced technology from the ASICS Institute of Sports Science, the Nimbus caters to neutral runners of all levels. 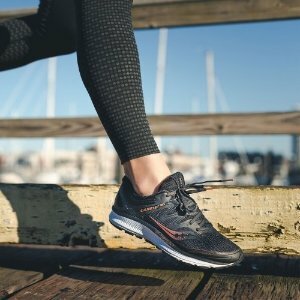 Its gradient jacquard-mesh FluidFit upper strategically adapts to your foot's natural motion while 3-D printed overlays offer extra support to give you a customized fit that keeps you going mile after mile. 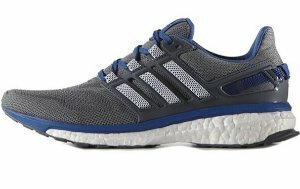 JackRabbit offers up to 60% off Sport Footwear On Sale. 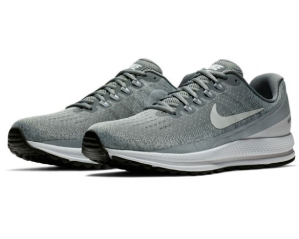 JackRabbit offers the up to 50% off Nike Air Zoom Vomero13 Running Shoes for $70 via coupon code "A7J3KQ". 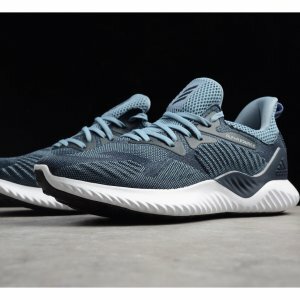 JackRabbit offers the up to 50% off adidas Alphabounce Beyond Training Shoe On Sale for $49.97. 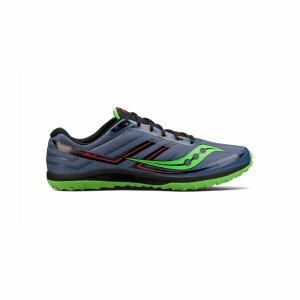 JackRabbit offers the up to 50% off Saucony Guide ISO Running Shoe On Sale for $59.98. 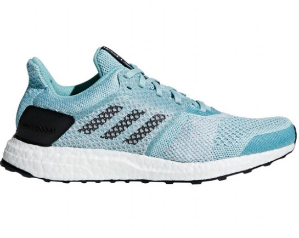 JackRabbit offers the up to 50% off Adidas UltraBOOST ST Parley Running Shoe On Sale for $89.97. 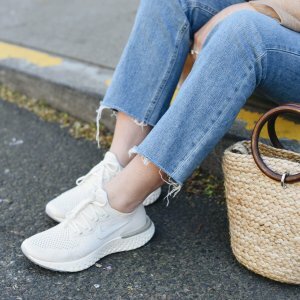 JackRabbit offers the Women's Nike Epic React Flyknit Running Shoe for $111.98. 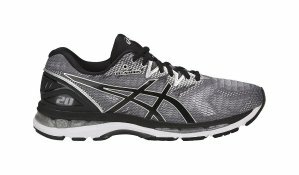 JackRabbit offers the Asics GEL-KAYANO 24 Running Shoes for $77.98. 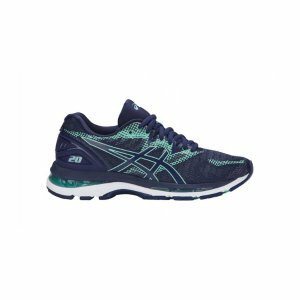 Features: The ASICS GEL-Kayano 24 running shoe offers stability and comfort for over-pronators, to improve running efficiency and decrease risk of injury over varying distances. 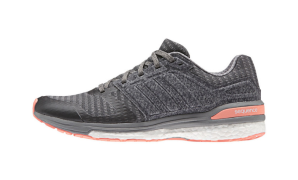 With cushioned impact and secure fit, make the last mile as comfortable as the first. 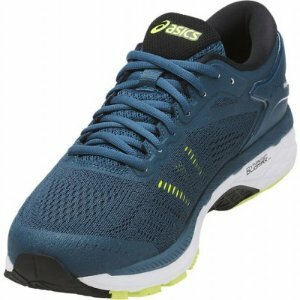 JackRabbit offers the Asics GEL-KAYANO 24 Running Shoes for $84.97. 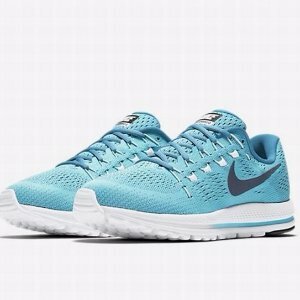 JackRabbit offers an extra 25% off Select Nike via coupon code "NIKEGOALS25". 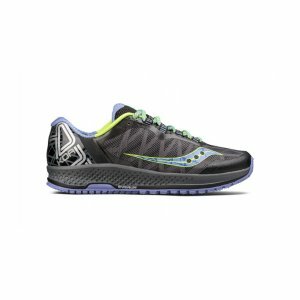 JackRabbit offers the Footwear for $44.97. 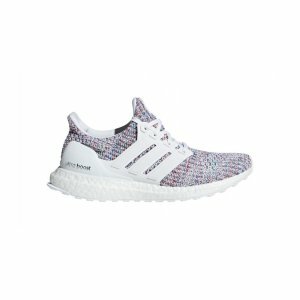 Shipping fee is $6.99, or free shipping on orders over $75. 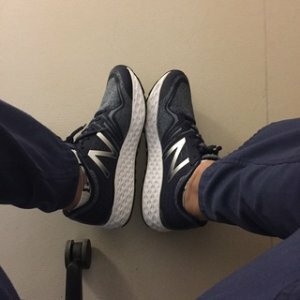 JackRabbit offers up to 60% off New Balance Flash Sale. 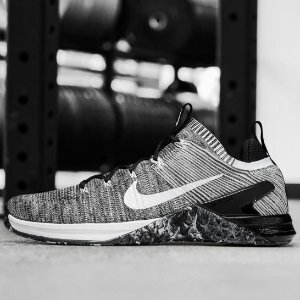 JackRabbit offers up to 55% off select Nike shoes on sale. 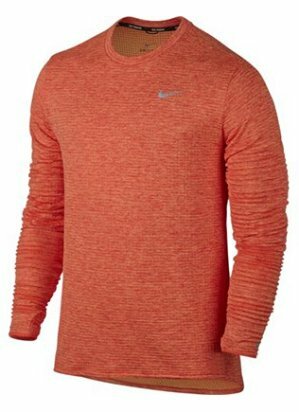 JackRabbit offers an extra 25% off select Nike items via coupon code "NIKESAVE25". 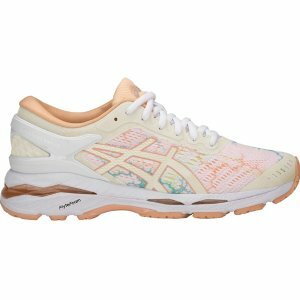 JackRabbit offers Select ASICS GEL-KAYANO 23 RUNNING SHOES for $89.98. 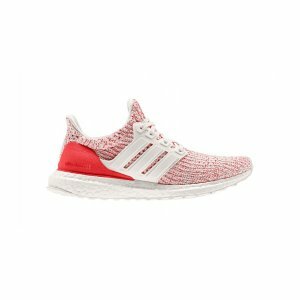 JackRabbit offers up to 50% off Select Men's and Women's Sale Apparel . 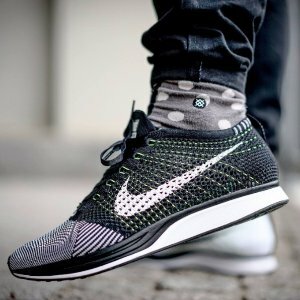 Get an extra 25% off via coupon code "WINDCHILL". 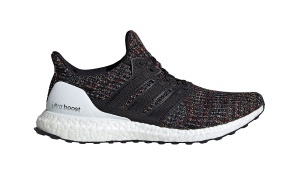 JackRabbit offers the Adidas Energy Boost 3 Men's and Women's Shoes for $72 via coupon code "BOOSTED25". 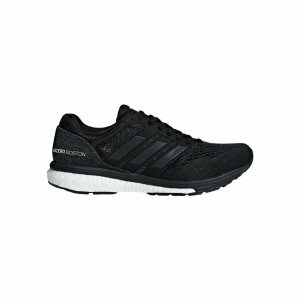 Features: Neutral Cushioned shoes offer very little or no structure or pronation support and are generally more flexible than stability shoes. 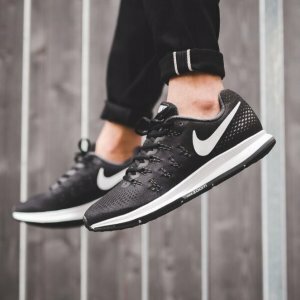 Runners who require a neutral shoe tend to notice more excessive wear on the lateral(outside) side of the soles of their running shoes. 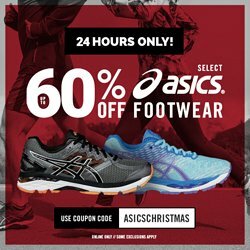 JackRabbit offers an up to 60% off + extra 20% off On Selected Asics Running Shoes ​via coupon code "ASICSCHRISTMAS".